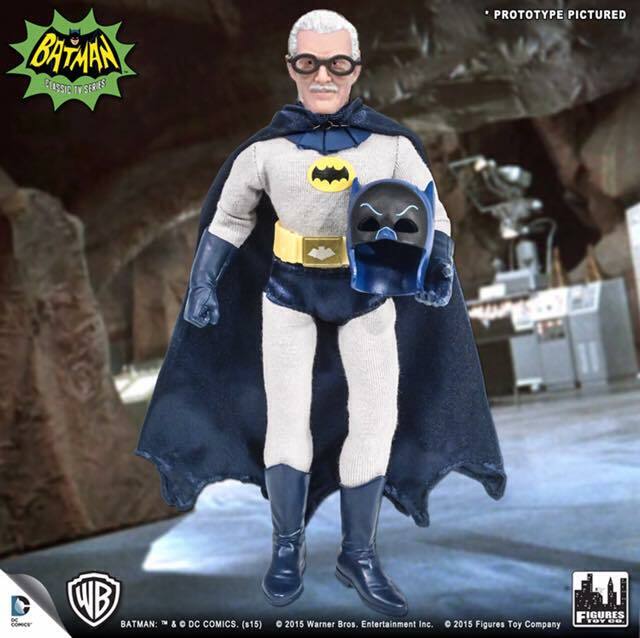 13 QUICK THOUGHTS: The BATMAN ’66 Variants YOU Want to See From Figures Toy Co.
Home » ACTION FIGURES & MERCH » 13 QUICK THOUGHTS: The BATMAN ’66 Variants YOU Want to See From Figures Toy Co.
A couple of weeks ago, I ruminated on what I’d still like to see from Figures Toy Company as far as the Batman ’66 line is concerned. See, variants are a double-edged sword — they seem to alienate fans as often as they excite them. But the number of actors whose likenesses the company hasn’t used yet is down to two: Julie Newmar and Eartha Kitt — and I fully expect that we’ll see them soon enough. That the number of likenesses is drying up is actually a testament to what the company’s done with the line. They’ve gone all in and produced every character they can in the confines of the Warner Brothers license. The Entertainment Earth exclusive set. 1. 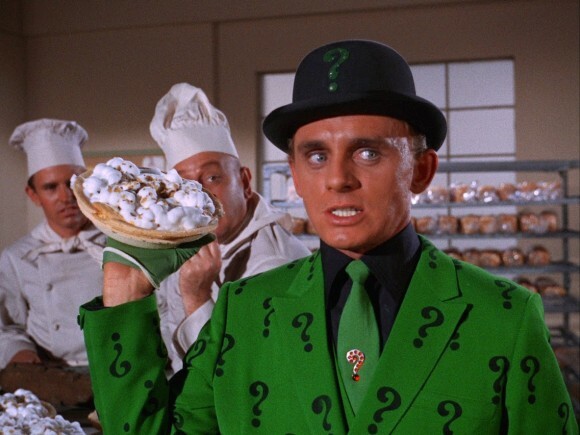 Far and away, the most popular variant was Frank Gorshin’s Riddler in his suit and tie. Presumably, this is without the mask. I imagine that if/when FTC gets to this, it will be a hit. 2. Here’s a Batman variant I wish I’d thought of: Screen Test Batman (first suggested by reader Jason Winkworth). This is so obvious and so easy. 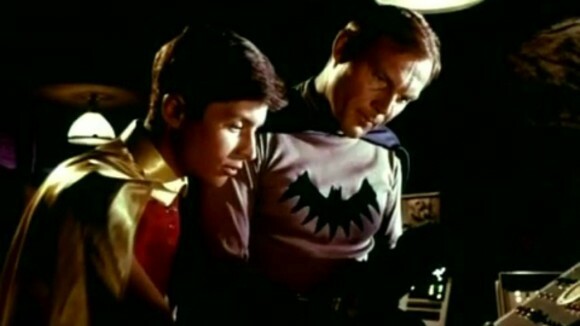 It could even be Removable Cowl. 3. It’s interesting that just this week, Figures Toy Company announced that it would be selling select figures in factory bags, for a reduced price. I think this is a wise move for a certain segment of collectors. 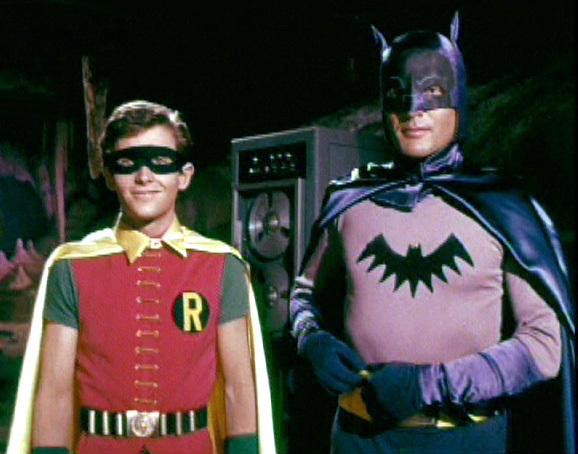 For example, a Screen Test Batman would not necessarily have to be sold at the full, packaged price. (Though having the screen-test images on a clamshell card would be pretty great.) But you get my point. Mego in the ’70s sold certain items mail-order only, with minimal packaging. FTC could do the same in specific cases. 4. 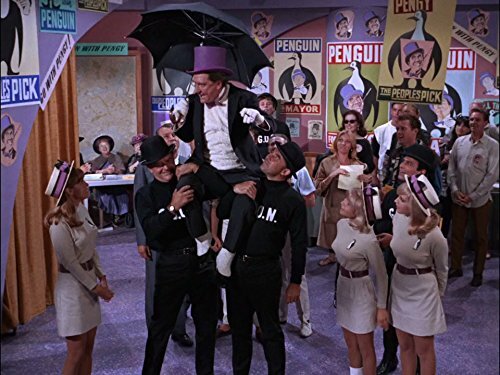 As I figured, there was demand for Alfred as Batman. One reader, Lou Szabo, even went so far as to Photoshop an image to show you what it could look like. I’d go for that — even though I already have both figures. 5. Surfer Batman and Joker were also in obvious demand. 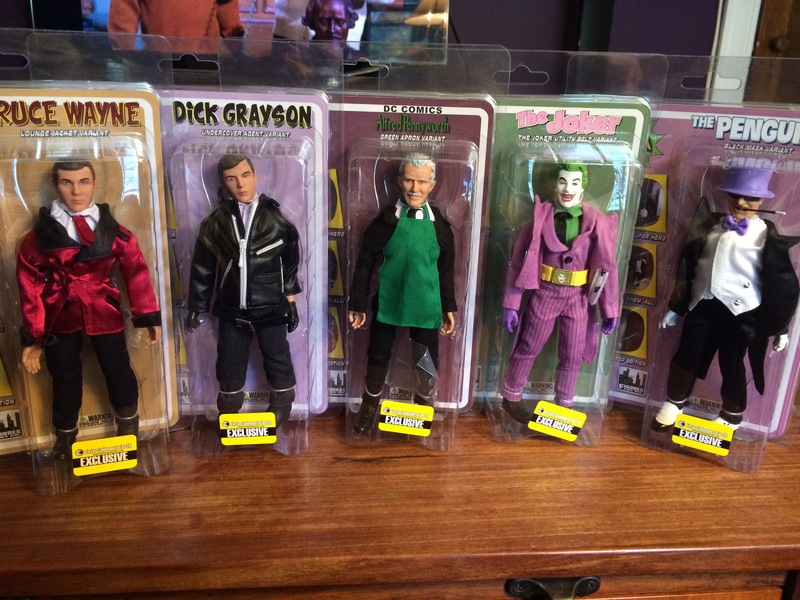 This is such a natural, especially since a lot of Batman ’66 fans were frustrated by Mattel’s handling of the line. I do have a hunch that this is a case where fans might rather see the baggies and surfboards as separate accessories for a reduced price. I can also see this as a specially priced two-pack. But fans will revolt if these figures are offered as an expensive retailer exclusive. 8. 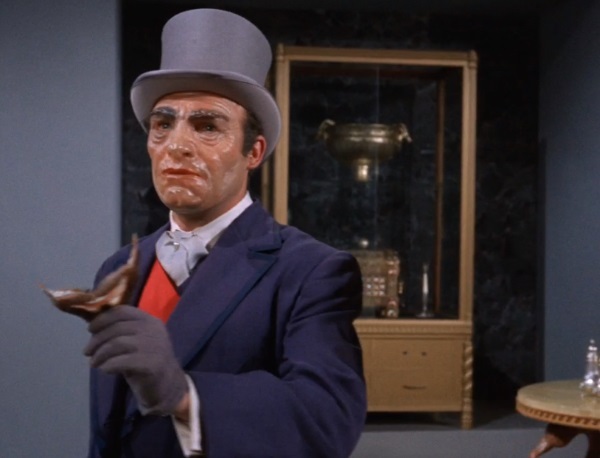 Which brings us to … False Face. Reader Lou Szabo was again among the clever folks who suggested this figure. 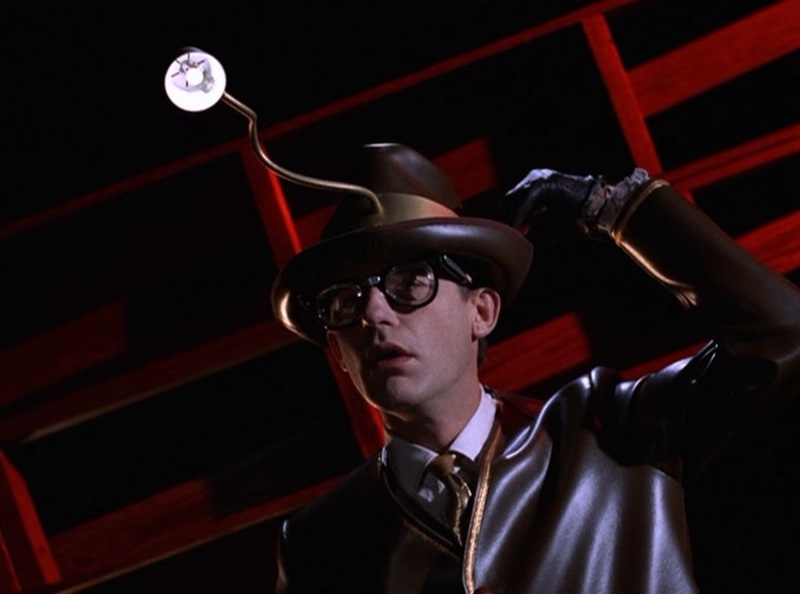 The reason is we never saw actor Malachi Throne’s face — just the translucent mask over it. Figures Toy Company might have just enough wiggle room to produce a figure for one of the show’s cult favorites. 9. 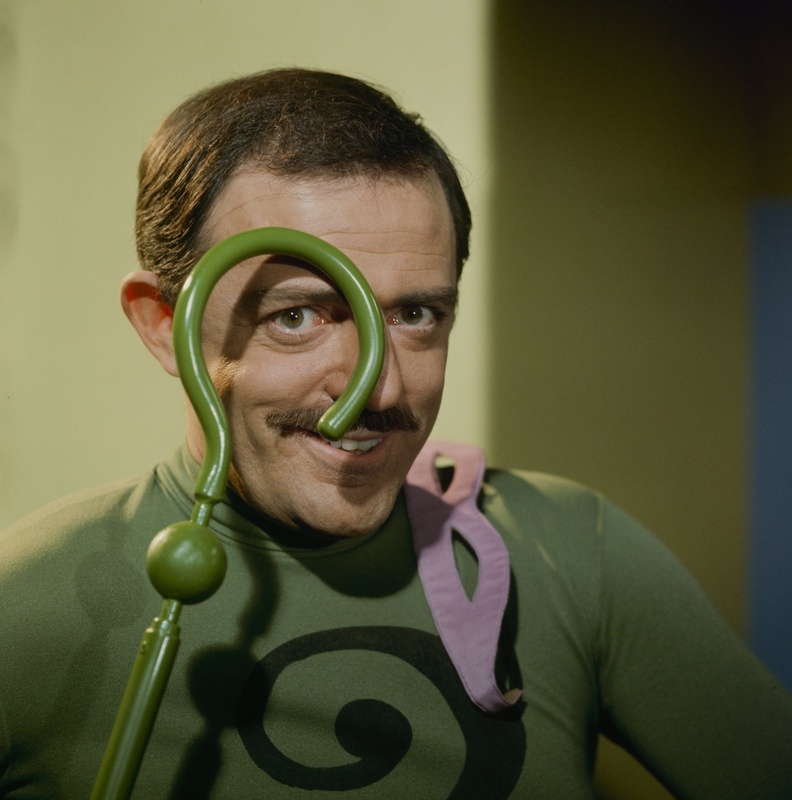 The idea of generic henchmen and accessories received support. I really think Figures Toy Company could do well in this area. A GOON? A Catwoman henchman? A Mister Freeze gun? There are many possibilities here… and I have a LOT of ideas on this front. 12. Same with Green Hornet and Kato. But Factory Entertainment‘s license may have lapsed, so maybe FTC should consider looking into that. 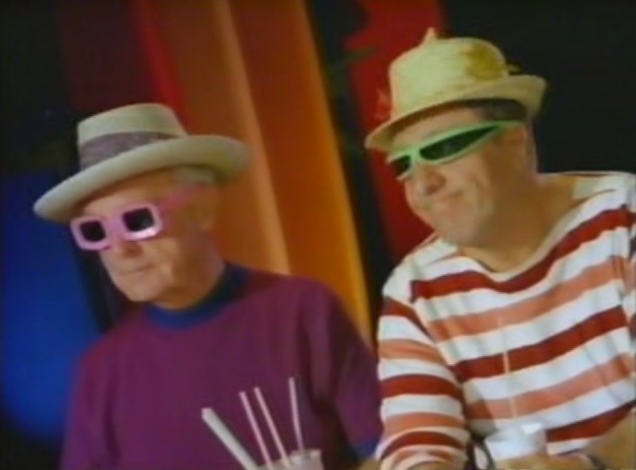 Because those two would sell like crazy among Batman ’66 and Green Hornet fans, I’d wager. 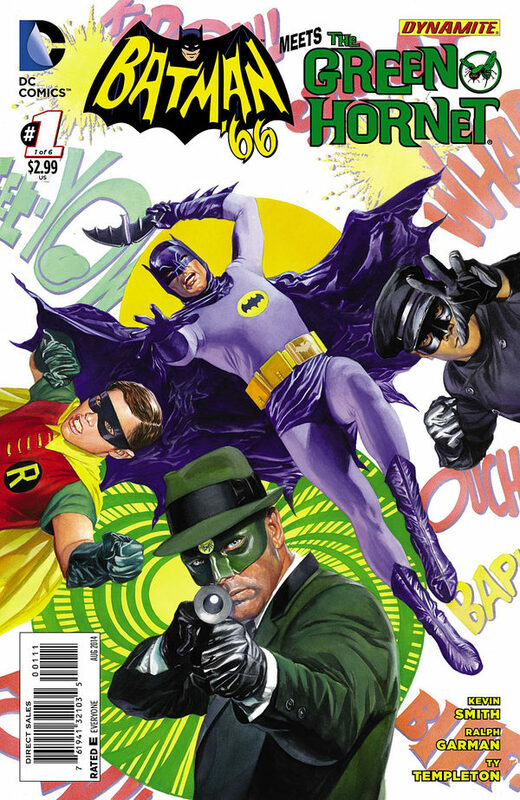 That Batman ’66/Green Hornet comic-book crossover did really well. 13. Most interesting variant idea that will never happen? A Bookworm figure with a working LED lamp on his hat. That is a very interesting idea. 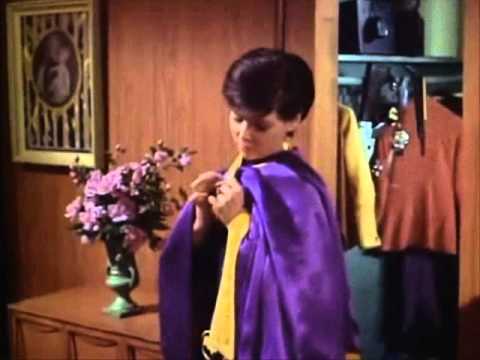 I think a Lyle Waggoner version would be cool too. I have a unique interest in the ‘what could’ve been’. And IF this happens, I’m in! Let’s put a Robin outfit on a generic female for Riddler’s famous moll in the first two episodes.